Innovative design from Rev It. An over shirt that looks casual but features all the protection bikers need for safe riding! Armoured. 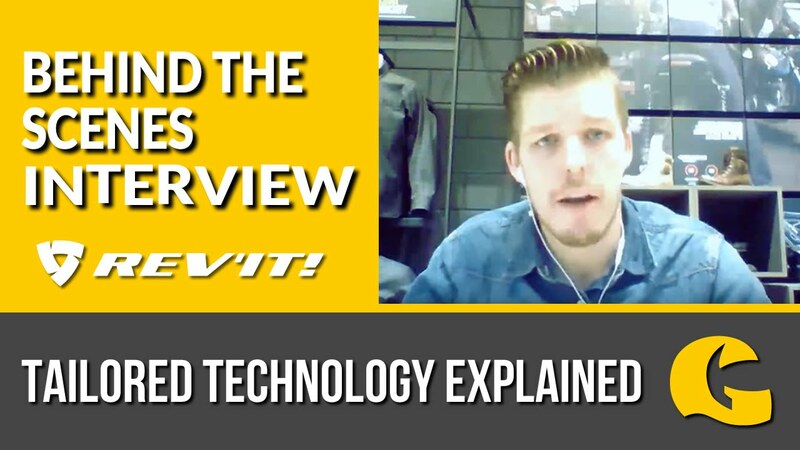 Ground breaking, revolutionary shirt: If you're looking at a Kevlar hoody, but want more style, this is for you. You want the more formal style, a full jacket is too warm and a hoody is too casual. The Tracer overshirt is just right and comes with integral impact protection. It looks like a high fashion overshirt, but lives up to the spec that a motorcyclist needs! Protection has not been sacrificed: The Tracer overshirt has a highly abrasion resistant Cordura outer with PWR shield in impact zones. There's level 1 armour at the impact zones and it's prepared for the Rev It RV back protector. Reflective detailing improves your visibility at night, yet it is hardly noticeable during the day. Fashion features combined with comfort: The Tracer shirt closes using a sturdy front zipper, which is cleverly hidden behind stylish buttons. 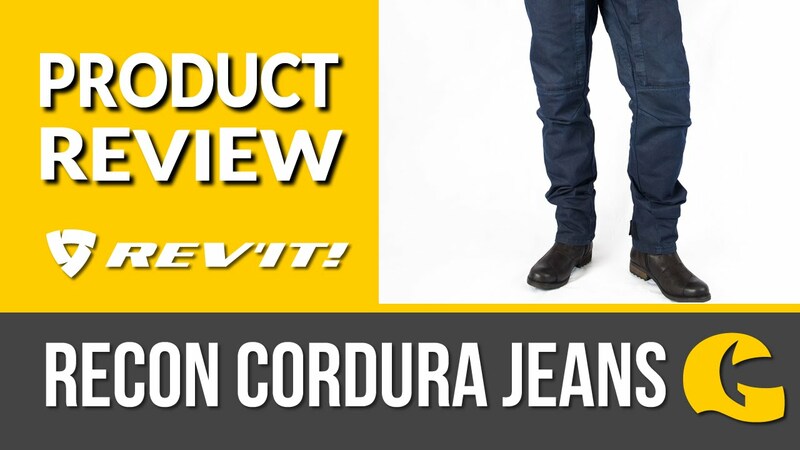 There's mechanical stretch material that allows you to move around in full comfort, while the short connection zipper ensures the Tracer is attachable to Rev It trousers, or to the Safeway belt to connect to Rev It jeans. There's also practical chest pockets that add to the look of this shirt, we reckon it's a winner. Great style, Great Protection and light weight. "It’s so nice to put this shirt on over a t-shirt and go for that sunny ride.Don’t let the “light weight” comment make you think it’s not safe, because it’s got all the right areas covered with the right amount of armour to still look natural.You can add back armour but I wear mine without due to personal preference." "Loved the look of this shirt and it didn't disappoint when I got it out of the package. For short journeys this is plenty warm enough even down to 10 degrees and so much more comfortable than more bulky jackets. Still plenty of protection without making you looking like Robo Cop."